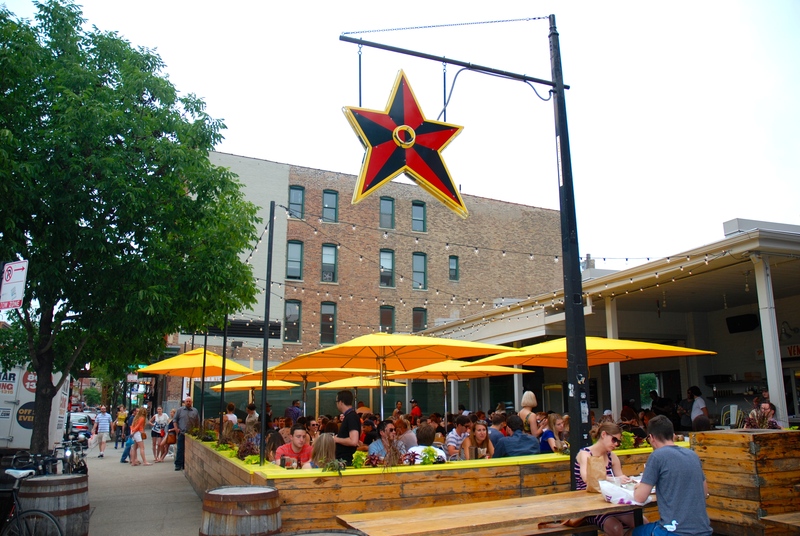 While exploring Wicker Park this weekend, my roommate Anne and I got to try the absolutely delicious (and popular) Big Star. This venue, inspired by Mexican street food and complete with an extensive drink menu, was a recommendation from a fellow intern of mine who resides in the area. 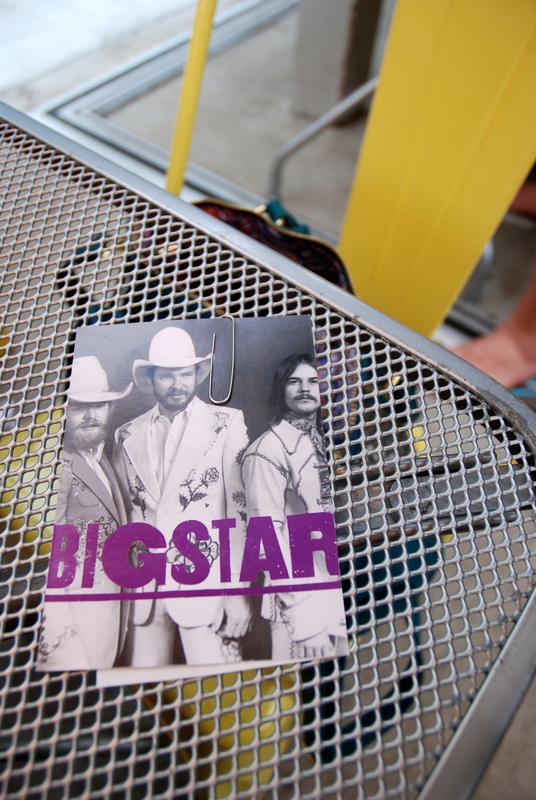 I loved the lively atmosphere and the open set up of Big Star. The trendy staff and bright colors add major appeal – and the crowds were a good sign of the deliciousness that awaited! 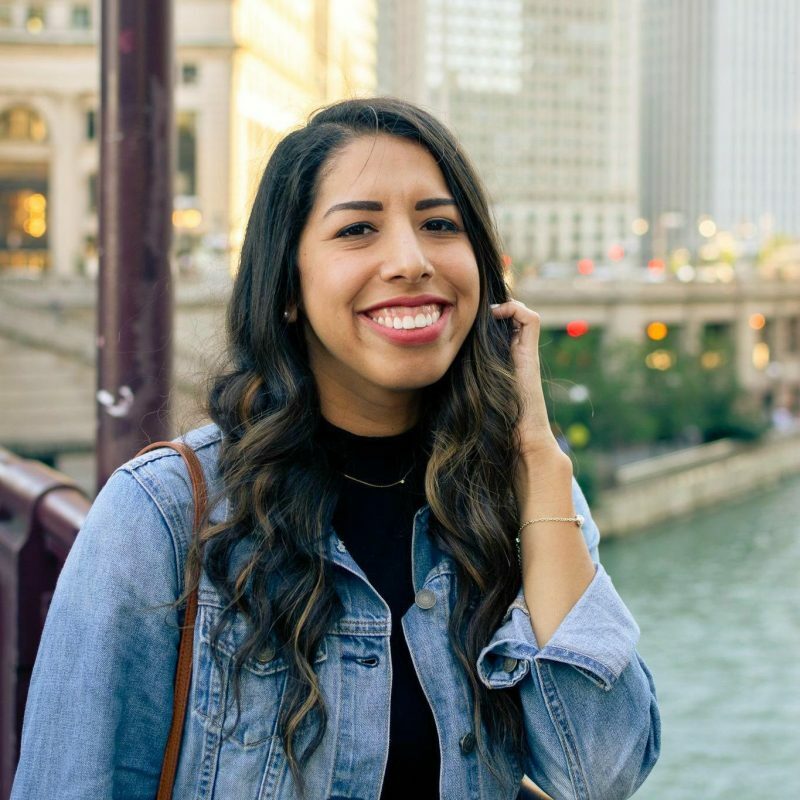 Our waitress gave us the scoop on the restaurant (one key fact – cash only!) and pointed out some of her menu favorites. The list of taco descriptions made my mouth water, I wanted to try one of everything! Anne and I decided to start out with the Queso Fundido for an appetizer – warm, melted queso filled with poblano peppers and homemade chorizo. Give me a Y, give me an U, give me a M – YUM. 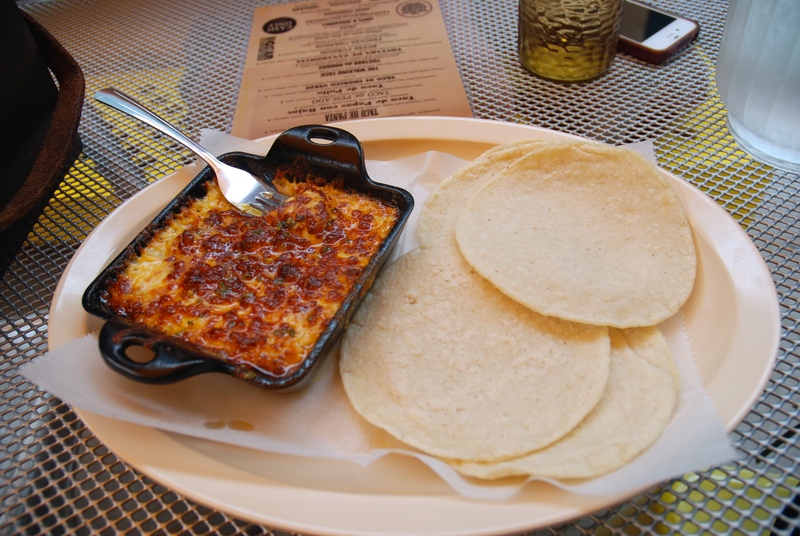 Queso Fundido – served with fresh corn tortillas. Since the tacos are quite small, our waitress suggested we order a couple to try, which definitely worked in my favor (thank you, extreme indecisiveness). After a large internal struggle, I opted for a Taco Al Pastor and a Taco De Panza. Anne chose the Taco De Chorizo Verde and The Walking Taco. All of them turned out amazing – the ingredients taste so fresh and the flavors complement each other so well! 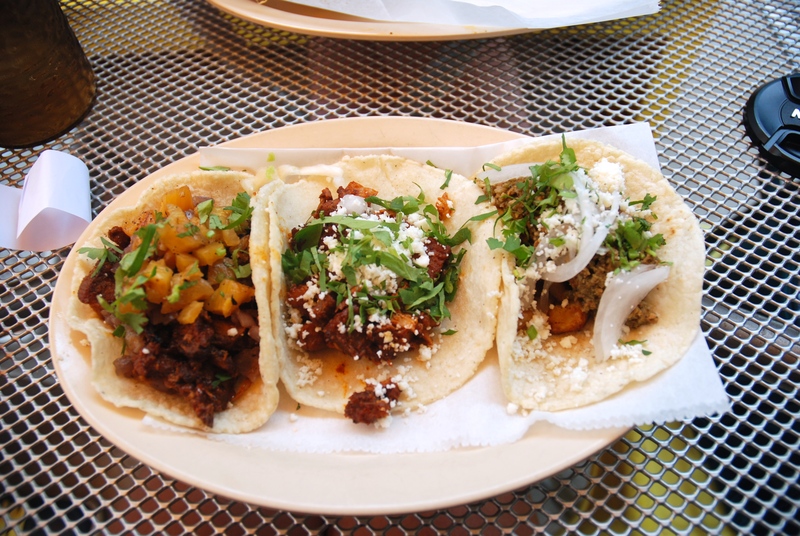 L to R: Taco Al Pastor, Taco De Panza, and Taco De Chorizo Verde – served family style! 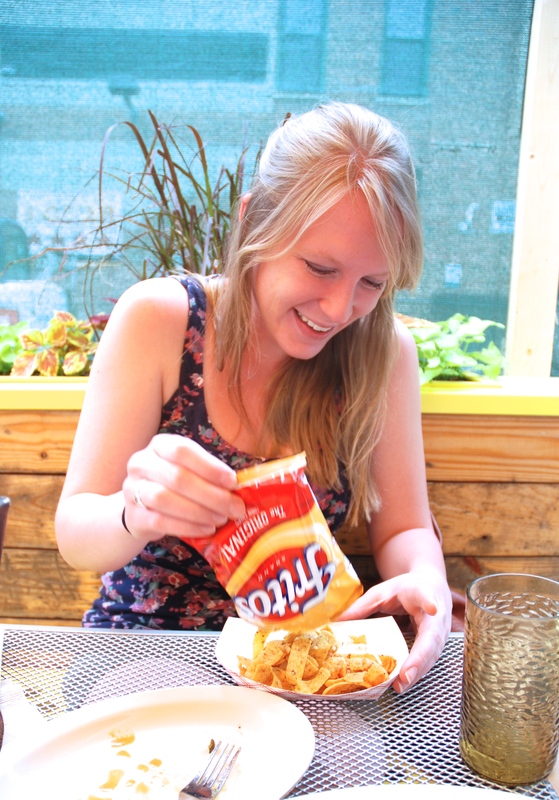 The Walking Taco – served in a Frito bag, staying true to its traditional convenience! 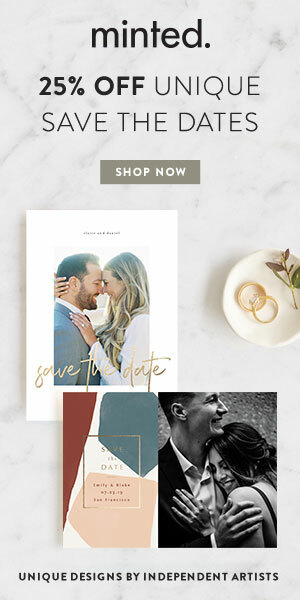 Checks are paper clipped to cool postcards. 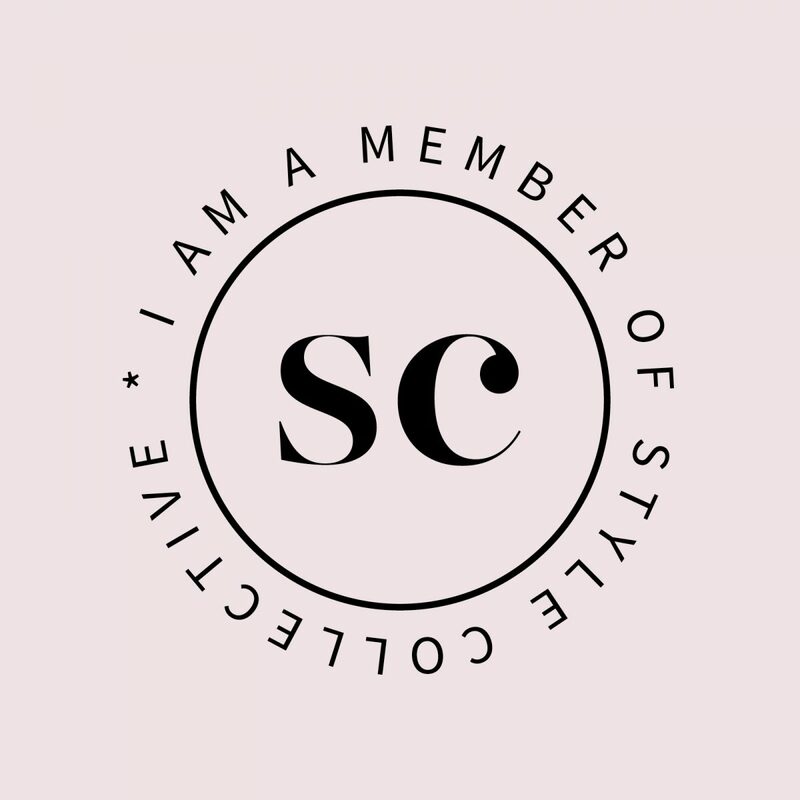 I definitely recommend this tasty place and am excited to take my visitors here! Oh and bonus, it’s so easy to find – it’s located right outside the Damen stop of the Blue Line. 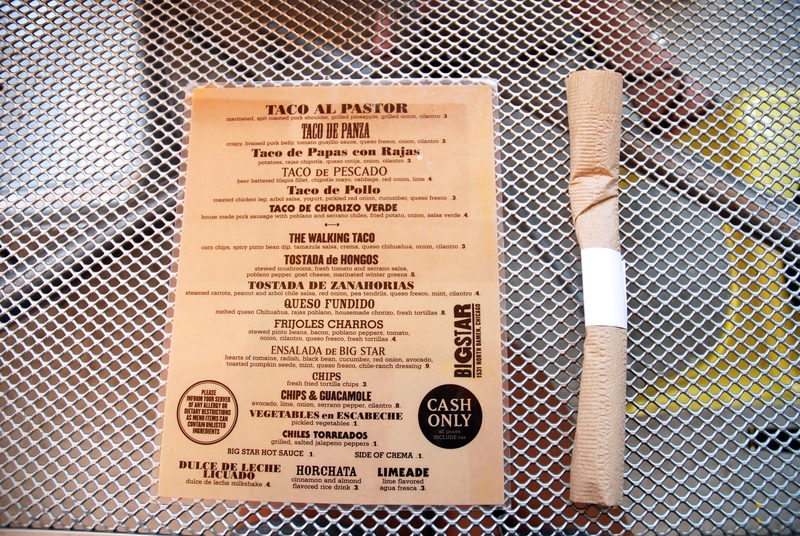 I can’t wait to go back and check a couple more tacos off the Big Star menu!